How can you not love April Fools’ Day? We’ve been following along with most of Google’s antics, but this one sure hits home being Android and all. 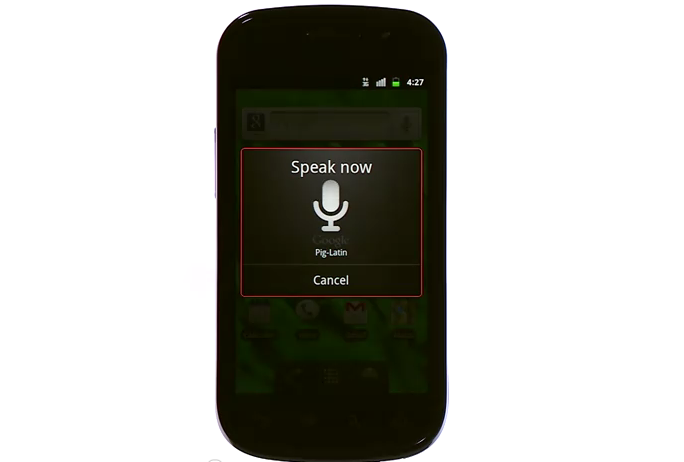 Anyone up for the Pig-Latin update to your Voice Search? This video took some skills.